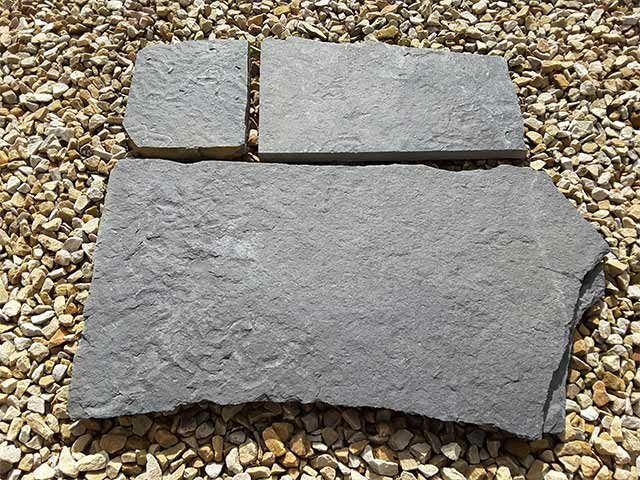 This beautiful paving stone come directly from the Cliffs of Moher. Each piece reveals a unique mix of natural fossils and stunning vein patterns, giving the stone its own beauty that is truly one of a kind. 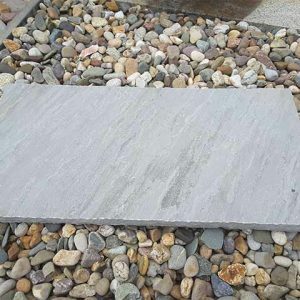 Ideal for patio, walkways, or a driveway, this stone brings a beautiful touch to park, outdoor living space or a public garden. 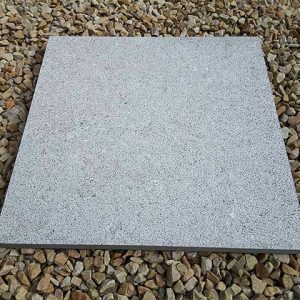 It’s worth mentioning that this stone is ideal for creating crazy pattern pavements as it comes in irregular shapes and sizes. Overlooking the cool blue Atlantic Ocean in the southwestern corner of Burren in County Clare, the Cliffs of Moher wait to be discovered. For centuries, these cliffs have drawn visitors from far and wide that come to take in the natural beauty of the limestone outcroppings that line the shore. Today, they remain one of the most popular sites for tourists in the country with visitors stopping by Liscannor on their way to check out the gorgeous colour and texture of the world famous cliffs. 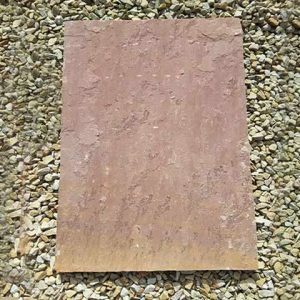 Now, you can bring a piece of this natural beauty that is so uniquely Irish to your home with our Liscannor Random Paving Stones. 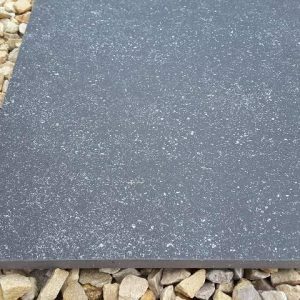 While many companies around the world offer products with similar names that are just meant to look like the grey limestone of the Cliffs of Moher, our Liscannor Random Paving Stones are 100 percent genuine stone from this region. 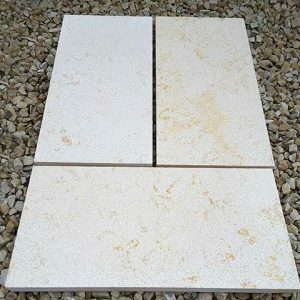 The stone is carefully extracted to preserve the beauty of the natural environment and to retain the natural character of the limestone that makes it so unique from all other formations in the world. The Liscannor Random Paving Stones truly allows you to appreciate the beauty of the stone that has captivated tourists and the local Irish for generations. Each piece reveals a unique mix of fossils and stunning vein patterns, giving the pavers their own beauty that is truly one of a kind. 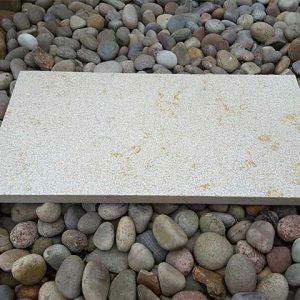 Whether it’s used for a walkway, a patio, driveway or stepping stones, this stone will bring a lovely finishing touch to a residential outdoor living space, public garden or park or commercial facility. Stick on stone wall is another option that goes well here. 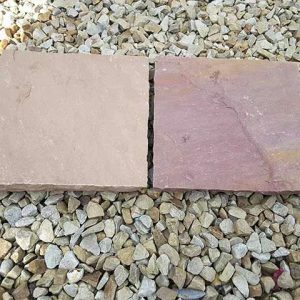 Please bear in mind that our Liscannor Random Paving Stones is of a crazy paving stone variety, meaning that the pieces you’ll receive will be irregularly shaped and sized. 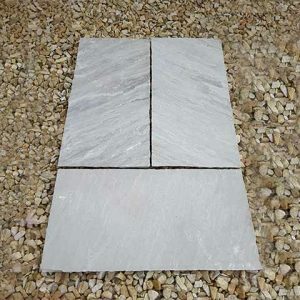 We sell the stone by the square meter. The number of paving stones varies per sqm. 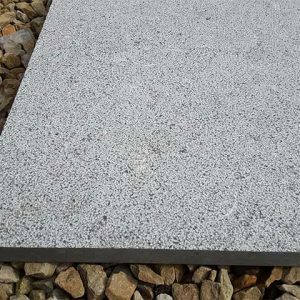 The quantity of paving stones per sqm is dependent on the size of each paving stone included in each sqm.